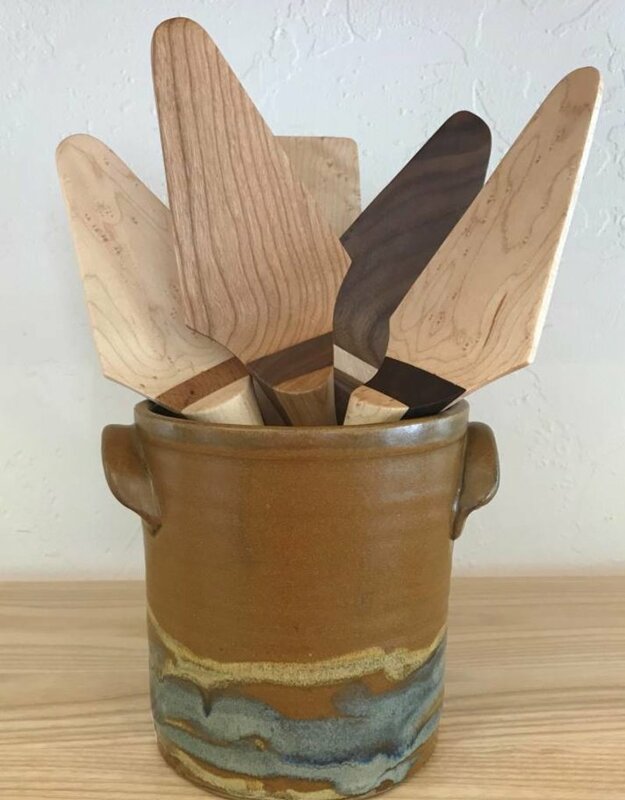 What a beautiful way to store your hand crafted wooden utensils. 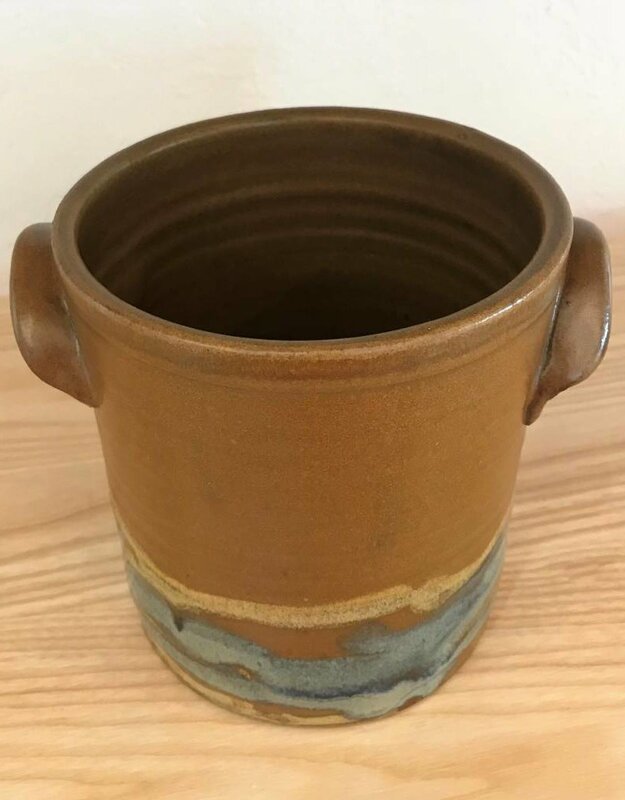 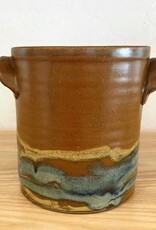 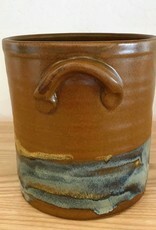 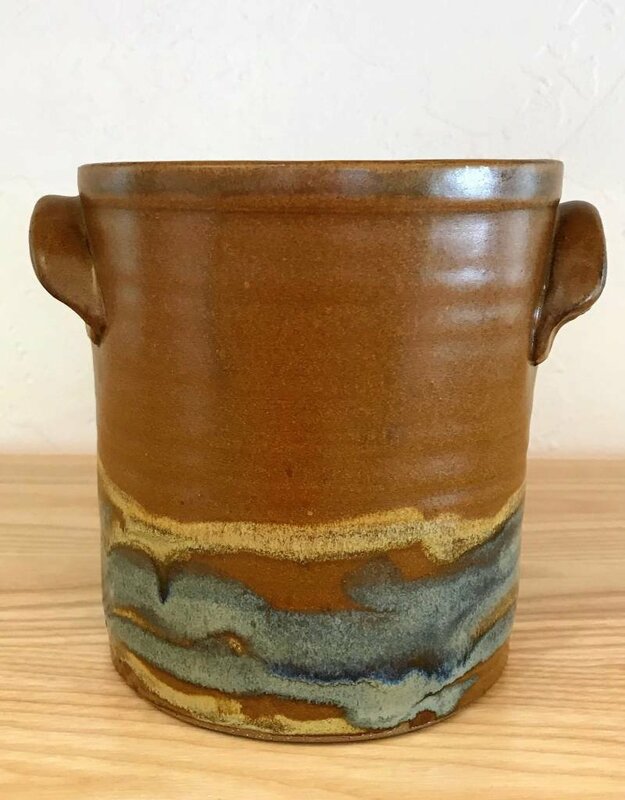 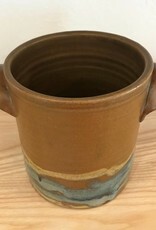 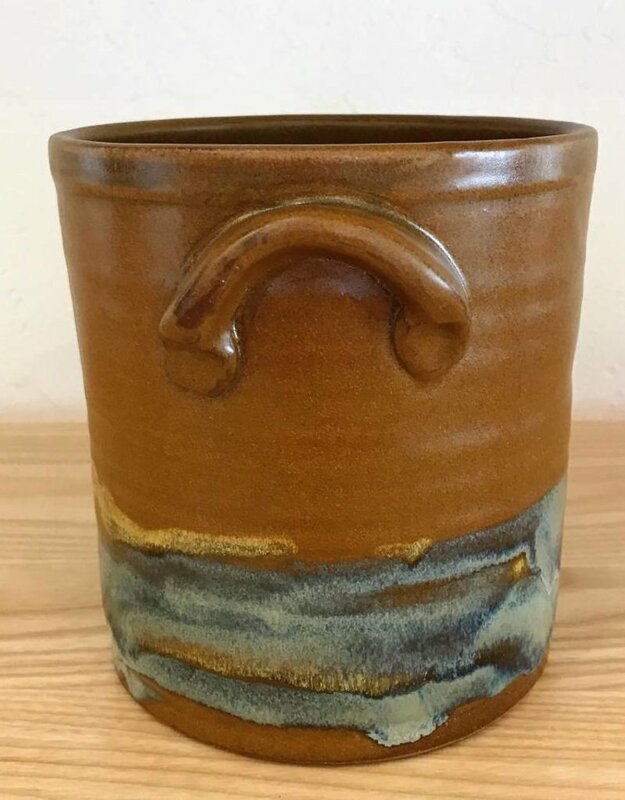 These pottery crocks and jars are hand crafted in Sturgeon Bay, WI. 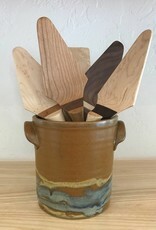 and make a wonderful gift for that someone special....or just for you.